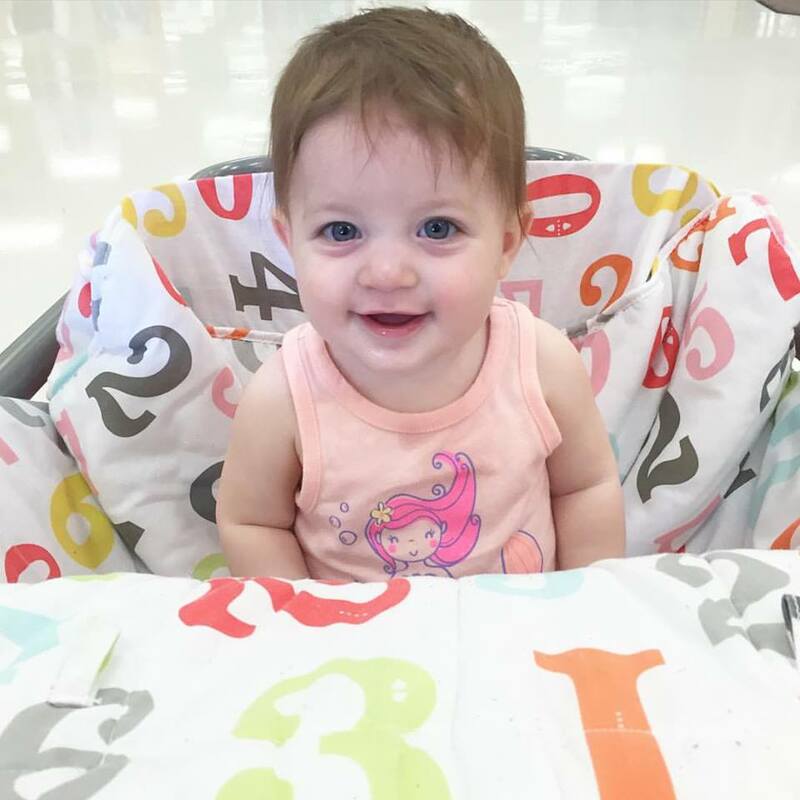 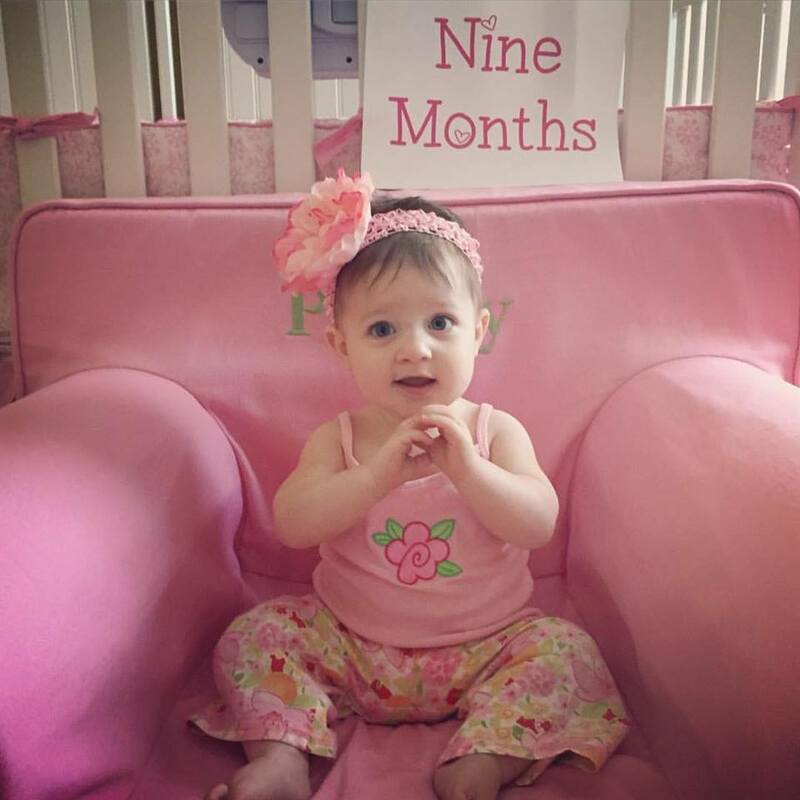 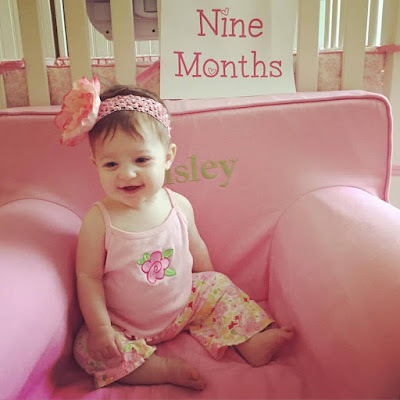 Well I don't know how we got here, but somehow my sweet baby is nine months old! That sounds really close to the one year mark! 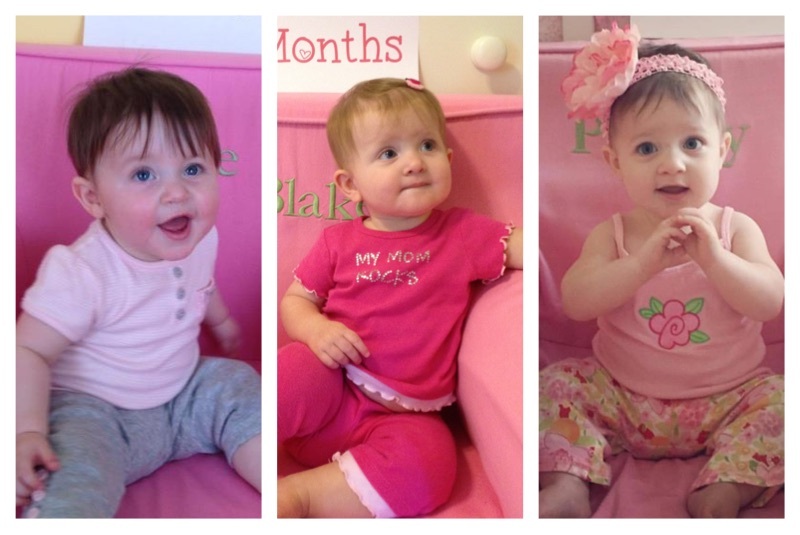 A side by side of all three girls on their nine month birthday!